I love my red cast iron Dutch oven. It was a gift from my mom and it’s one of my must have kitchen items. Almost everything can be made in it, from soup to stew, chili and sauce, it’s a staple in my kitchen. 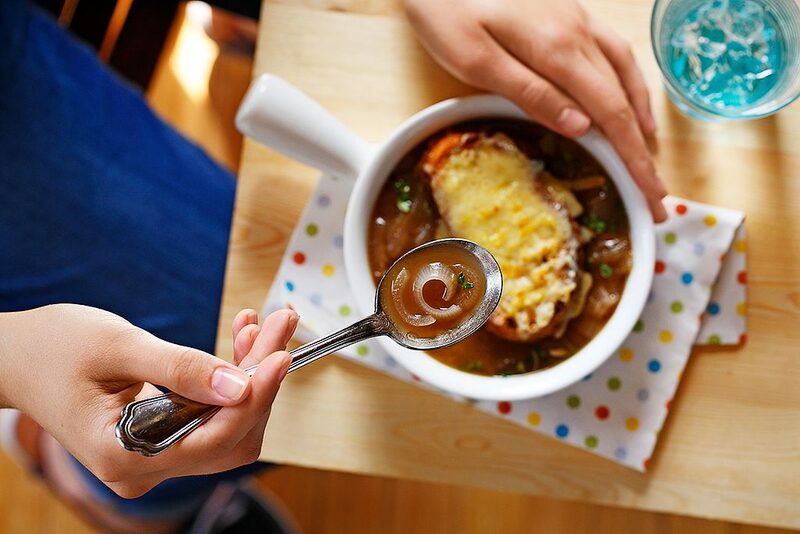 Watch me on Great Tastes of Manitoba make this classic French Onion soup. Pumpkin pie is my favorite link to fall. The crisp, flakiness of the crust and the sweet spiciness of the filling evokes so many great memories of time spent with family. My Grandma would often make homemade pumpkin pie and the aroma of cinnamon, cloves and nutmeg would fill her house. 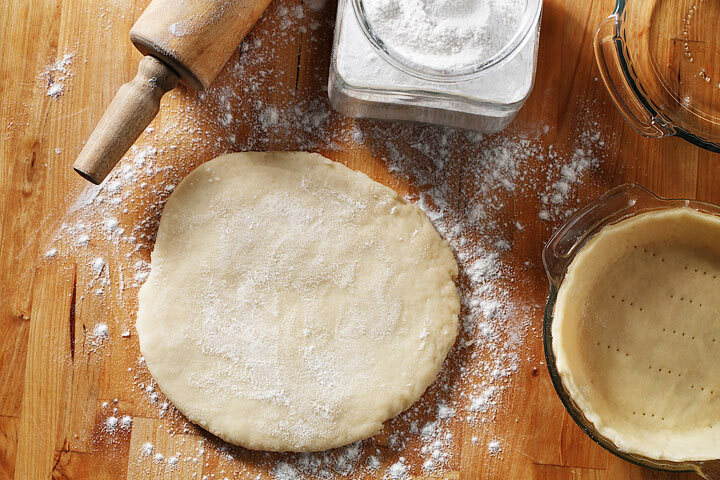 As a child, I barely had enough patience to wait for the pies to cool. I was always made to wait until the company arrived before I could cut a slice out of the fresh pies. Watching the knife slice through the flaky goodness of the crust was always my favorite part. Now with my own children, I re-create this memory baking my own pumpkin pie. When I was introduced to Canola Eat Well’s recipe for pie crust using frozen canola oil, I made the switch and regularly have my pie and eat it too. Enjoy! Trust me, we are all creative beings. You just might not call your expression of creativity by the same name as me or the next person and that’s perfectly ok. Maybe you write, take photos, cook, bake, garden, build things, paint or more! The word crafting might make you cringe or it might make your heart sing (like mine!). Either way, when given the time and the space, we all have creativity within us just waiting to be gifted to the world. 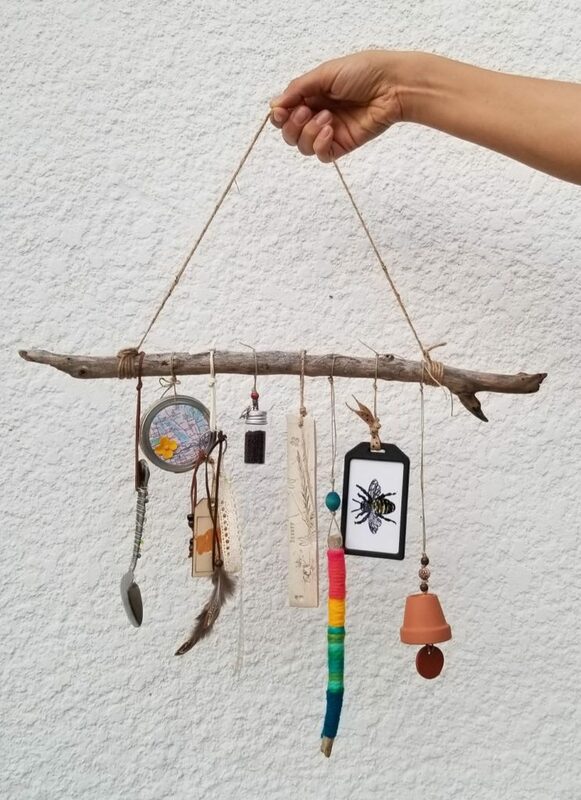 Each year, I lead a group of curious Canola Connect Harvest Campers through the making of of a keepsake creation. We laugh, we talk, we share, we teach each other and we connect. Cultivating meaning and getting creative with curious folks is a magical space and one that feeds my soul. How do you express your creativity? How can you not love the new flavour darling of the month, pumpkin! I know it is hard to believe, but there are few of you out there that do not like the sumptuous, earthy, sweet and rich taste of pumpkin that pairs perfectly well with cinnamon, nutmeg and allspice. It is hard to believe but it is true….. I am sure not one of them!!! Pumpkin is nutrient dense – low in calories and high in vitamins and minerals, especially Vitamin A. 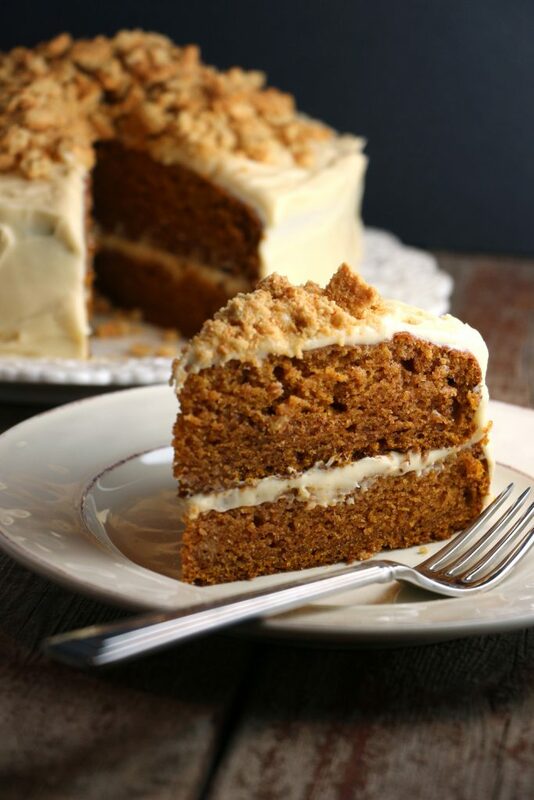 Give these two recipes chance…….. For those of you that adore pumpkin – you will love them! For those of you that may not be fans – I might just change your minds. Happy October! We want to share the love of Canadian Cookbook authors. Enter below for a chance to win one of 5 Canadian cookbook packages. Be sure to check us out on Instagram, Twitter or Facebook to see which amazing cookbook author we are featuring this week! 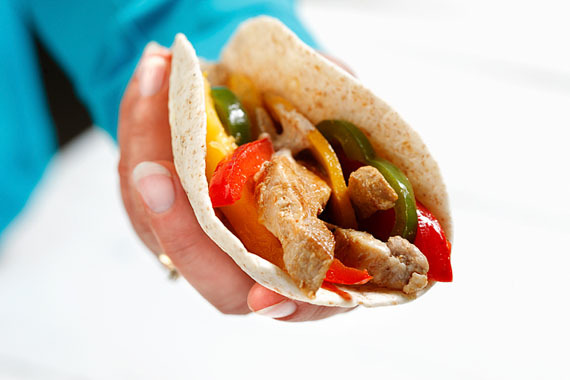 The zesty yogurt sauce and mango add a new twist to fajitas! Recipe courtesy of www.canolainfo.org. My favourite Canadian Cookbook is “The Laura Secord Canadian Cookbook” by the Canadian Home Economics Association. I grew up with this cookbook and have my mother’s copy. The Purity Flour Cookbook has an honoured spot in our home. Love that one too! My great grandmother’s copy fell apart but I was fortunate enough to be given a copy that a friend found in their cottage when they bought it – it has many handwritten notes & recipes as well as recipes that Mrs. Overton tucked in it for safekeeping. Love the Matrimonial Cake (date square) recipe and the #231 Shortbread recipe is our families go to at Christmas. AT HOME WITH LYNN CRAWFORD: 200 OF MY FAVOURITE EASY RECIPES. 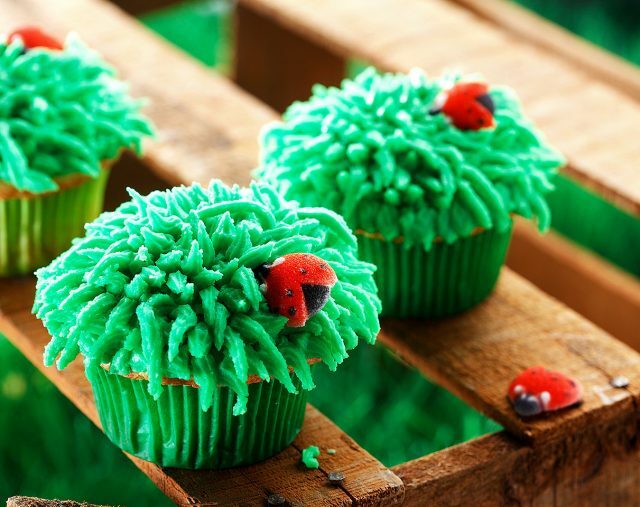 Easy recipes to follow and make. My favourite Canadian Cookbook is the Crosby cookbook! I have always referred to the Betty Crocker Cookbook. The only Canadian Cook Book I have is At Home With Lynn Crawford. So that is my favorite. To be honest I don’t know which of my cookbooks are Canadian. I do know that I would love Lynn Crawford’s cookbook. I love watching her on the cooking shows. I like the orignal Looney Spoons. Looney Spoons! Humour and great food! My great aunt gave me a cookbook when I was little from my grandmother’s home town in Saskatchewan. I love it as all the ladies of the town have included their favourite recipes and they are so yummy! My favourite Canadian cookbook is the local cookbook with recipes from people in our town and their homemade goodness!! I like Jean Pare’s cookbooks. I like the Canadian Living cookbook series. I like my old Urban Peasant cookbook by James Barber. Makes cooking fun and relaxing. My favourite Canadian cookbook is Farm to Fresh by Lynn Crawford. My favourite is Canadian Living Family cookbook. My mother’s beat up recipe card box is my fav Canadian cookbook. I enjoy Jean Pare’s cookbooks especially the soup one. My fav would be rose Reisman. My favourite Canadian cookbook is any from Canadian Living. The Best of Bridge is one of my favourite cook books. Urban Peasant James Barber is my all time favorite. I love the Looneyspoons Collection cookbook! It’s my go-to! My Mom got me the Five Roses Flour “A Guide to Good Cooking” I love it. It reminds me of my Mom every time I use it. I love the30 mon meals cookbooks by Rachel Ray! I always get inspired to cook from them! I like Canadian Living, all their recipes are a big hit! Oh She Glows is my favourite. My fvourite Canadian Cookbook is a local small town United church cookbook. My favorite cookbook is the Eastern Star cookbook from Alberta from the 80’s. My favourite Canadian Cookbook is Homegrown: Celebrating the Canadian Foods We Grow by The Canadian Home Economics Society, edited by Mairlyn Smith. I love Company’s Coming Cookbooks – I have almost all of them! Yum and Yummer is my new fav. My all time favorite cookbook is one done by a church ladies group, given to my mother 40 years ago, which I now have. She has written notes in the margins of the recipes that bring back dear memories of our time spent together in the kitchen. I love Flapper Pie and a Blue Prairie Sky by Karlynn Johnston. Jean Pare’s 150 Delicious Squares is a staple from my childhood.A lot of Christmas baking was done based on its recipes. I love the Canadian cookbook Butter Baked Goods by Rosie Daykin. Canadian Living Baking Book: you would only need this cookbook to make desserts for the rest of your life. Le livre de recettes de farine Purity occupe une place de choix dans notre maison. I love Rose Murray’s A-Z Vegetable Cookbook. You can find it on Cloud Cookbooks via the Halifax Public Library website. Canadian Living series of cookbooks! My favourite canadian cookbook is canadian living: the ultimate cookbook. I like the Canadian Living cook books! I love the “Dutch Oven” Cookbook from Lunenburg Nova Scotia. 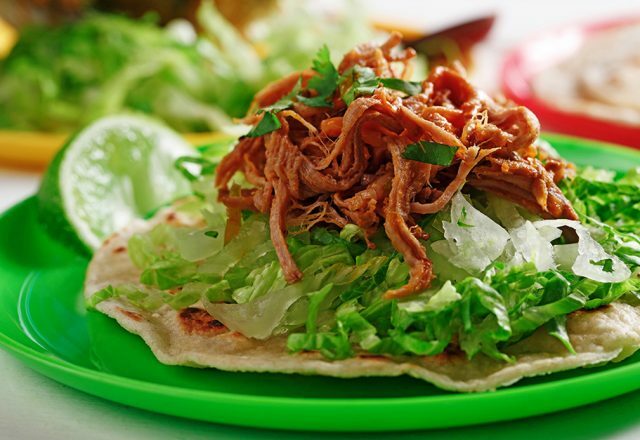 Delicious local recipies that take me back to when I was younger. “Canada’s Favourite Recipes” by Rose Murray and Elizabeth Baird is my favourite Canadian cookbook. Yum & Yummer and old Church fundraiser recipe books! I have a cookbook from my grandmothers NB ladies auxiliary which are old fashioned favourites from the 70s, which I really enjoy. My favorite cookbook is one called “The Lake Dore Women’s Institute Of Canada.” It was given to me by my grandma when I got married, at my wedding shower and I have used too many times to remember. My favorite cookbook of all is called The Lake Dore Women’s Institute Of Canada”.It was given to me by my grandma for my wedding at my wedding shower and I have referred to it too many times to remember. My favourite Canadian Cookbook is Feast: Recipes And Stories From A Canadian Road Trip. Fun to read the stories and try the recipes from across Canada. More Heart Smart Cooking with Bonnie Stern and Wok with Yan. I love Canadian Living cookbooks. I have a really old one and a new version. Goodness by the Neal brothers! I love the delicious wholesome recipes and I love what they stand for. I like all Canadian Living cookbooks! My favourite Canadian cookbook is FEAST! I love “Best summer weekends” by Jane Rodmell – easy and very delicious recipes! At Home with Lynn Crawford is my fave! I don’t have any cookbooks yet so I don’t have a favourite. I like the Canadian Living cookbook. Smart Heart Cooking with Bonnie Stern is my fav so far!! I love the Canadian Living cookbooks. My favourite has to be the Special Occasions edition though!